This episode topics featured include Tesla’s incredible free autonomous driving update, the best camera phones ranked, Intel’s 6th Generatation Core processors (Skylake), Sony Xperia Z5 and Sony Z5 Compact, Tom Tom Spark fitness watch, killer USB sticks and Blackberry Priv Android handset. 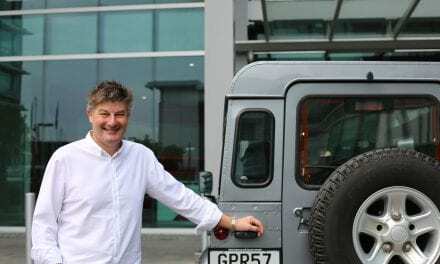 We also hear insights on Lightning Lab Manufacturing from its boss and recent arrival in New Zealand, Shawn O’Keefe. 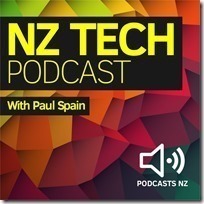 This NZ Tech Podcast produced with the support of Gorilla Technology, hosted by Paul Spain (@paulspain) with guest Shawn O’Keefe. Published by Podcasts NZ – home of NZ’s favourite podcasts.